We are organizing a movement to create a more equitable world for our nations children. We at The Volo City Kids Foundation believe that having access to a healthy life is a right and not a privilege, yet 70% of kids drop out of sports due to high costs and 13M children live in households that lack the means to provide enough nutritious food on a regular basis. Together we can combat this reality and create a world where Every Child Can Play. It costs approximately $125 to provide free sports programming and free meals to 1 child for 6 weeks. Can you help us reach more children by donating today? This campaign will not succeed if every member of our community doesn't lift their voice and spread the word! 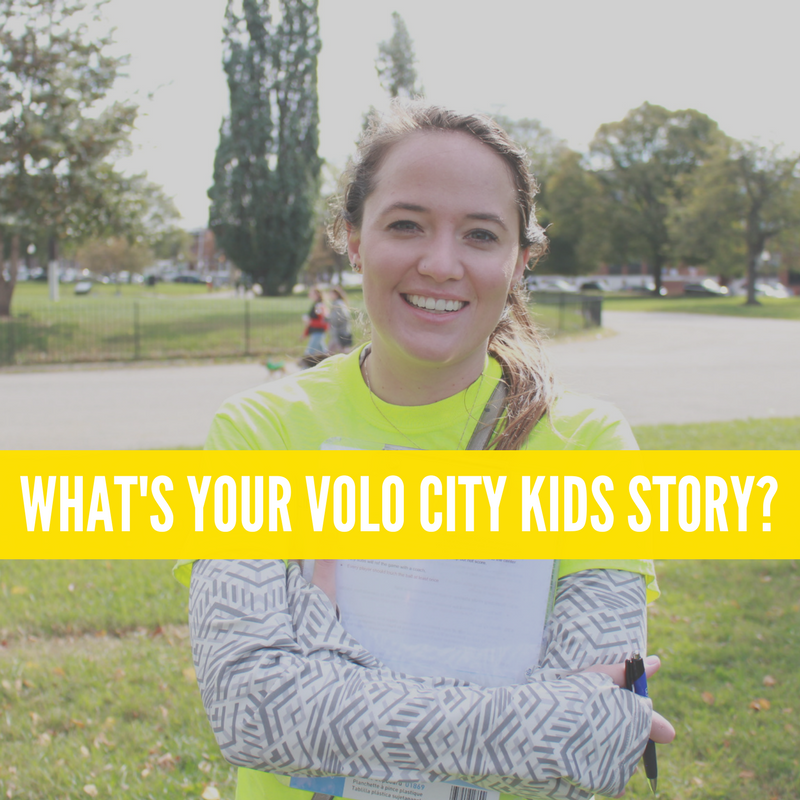 If Volo City Kids has played a beneficial role in your life or the life of a loved one, please create a fundraising page and share your story today!